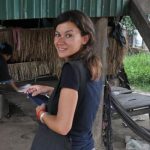 Dr. Giuseppina Siciliano is a Research Fellow at the School of Oriental and African Studies SOAS, University of London. 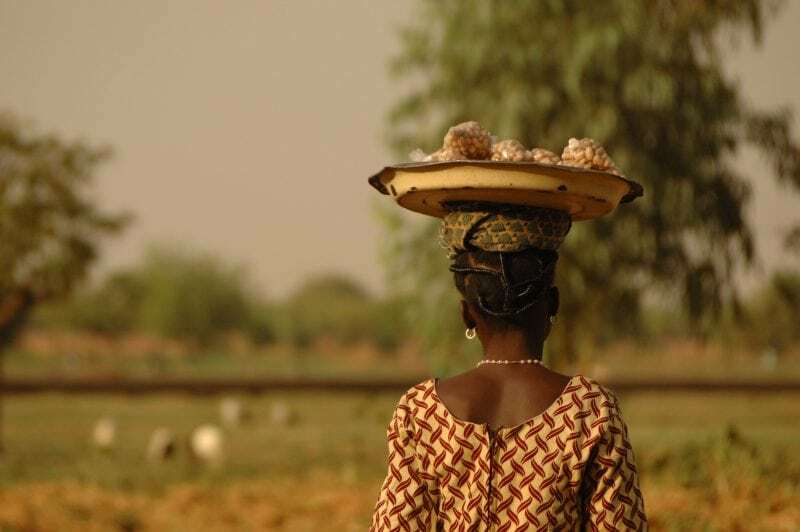 At SOAS she carries out research on the linkages between energy, environment and development, with a particular focus on energy infrastructure development in Asia, Africa and Latin America, land use changes and the the water-energy-food nexus. In addition, Giuseppina works as an academic tutor and dissertation supervisor for SOAS MSc Programmes in Sustainable Development, Agricultural and Environmental Economics and as a senior expert consultant for the Ministry of the Environment in Italy on sustainability and circular economy.